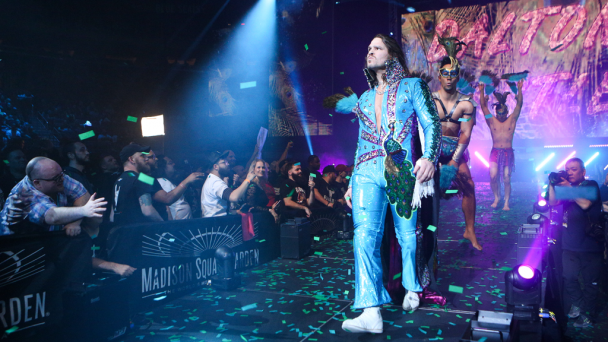 From the moment referee Todd Sinclair’s hand hit the mat for the “three” at Final Battle, Ring of Honor World Champion Dalton Castle has had a line of extremely qualified challengers demanding their shot at the biggest prize in wrestling. 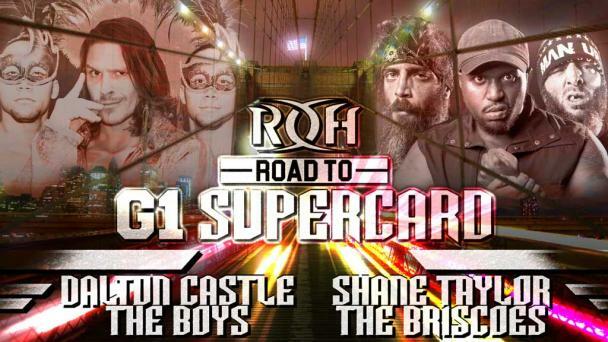 Whether it is Matt Taven, who has defeated star after star in his quest to become Ring of Honor’s first Grand Slam Champion, “The Villain” Marty Scurll, who has never received a World Championship match, or the former Champion Cody, who believes he is due a rematch, Castle is surrounded by challengers who are capable of defeating the electric competitor from Catalina Island. But before Taven, Scurll, or Cody could get their opportunities, the 2017 Survival of the Fittest Winner Punishment Martinez was due his shot. Castle defeated the monstrous 6’7” giant in Nashville in his first title defense, outwrestling a man he could not get off his feet. And the Champion, a man of his word, is granting a shot to the number one contender for the Ring of Honor World Championship. 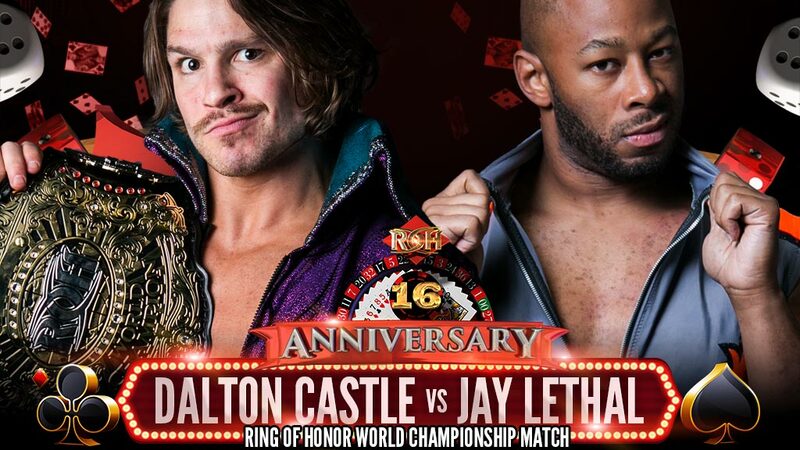 In news that broke on this week’s Ring of Honor Wrestling, Dalton Castle will defend the ROH World Championship against one of the greatest ROH World Champions, Jay Lethal! Jay Lethal is undoubtedly one of the greatest ROH World Champions of all-time. 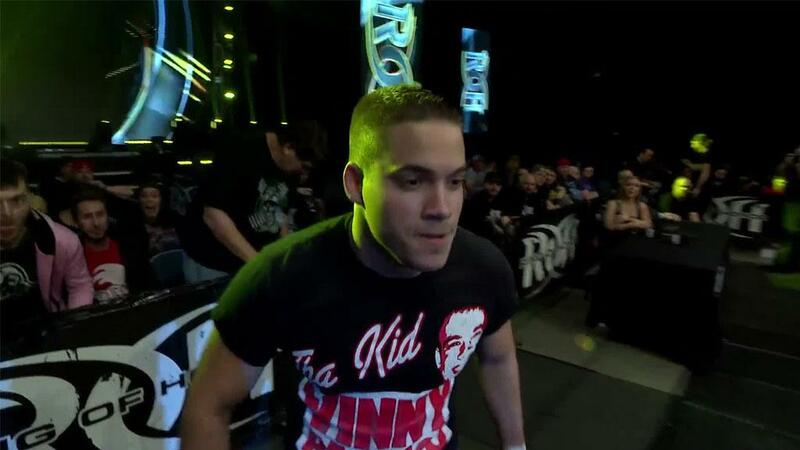 But wrestling lives in the now and the ROH Board of Directors regularly asks the question “What have you done for us lately?” Lethal is a man who can answer that question, pointing to marquee victories against Marty Scurll at Final Battle, against Will Ospreay and Flip Gordon on ROH Television, and a 3-0 run on the Global Wars Tour that saw him defeat Hiromu Takahashi, Frankie Kazarian, and current IWGP United States Champion Jay White. 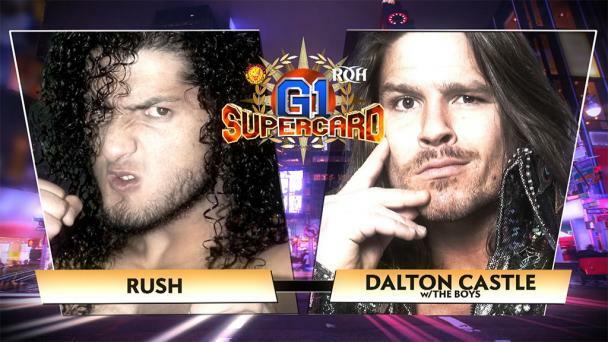 So when the man who has embodied the “Franchise” tag in ROH politely asked Dalton Castle for a World Championship match in Philadelphia and Castle obliged, it should not have come to a shock to anyone that the man that held either or both the ROH World and World Television Championships for over two years was granted a World Title match. The only question mark is: who will Lethal face? Castle gave a verbal yes to Lethal but still had to defeat Martinez to get there. 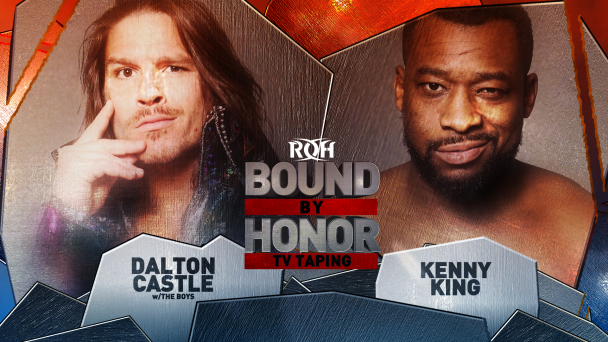 Following his win against Martinez, Castle was signed to face Beretta at Honor Rising with the ROH World Championship on the line. While Castle signed the contract following his huge victory over Martinez, Lethal must patiently await the winner to know who he will face in Sin City! And for 16th Anniversary, the setting favors Castle! 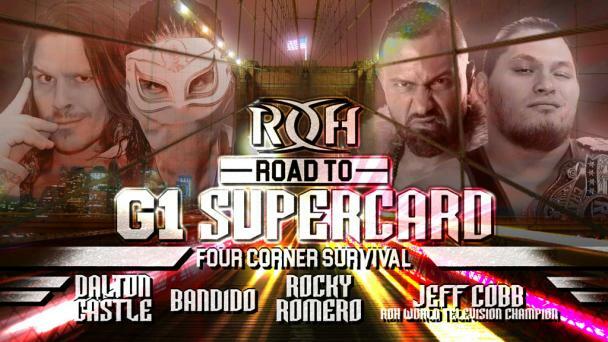 With the glitz and glam at their highest in the town Liberache helped build, The Peacock looks to throw the biggest victory celebration of all time if he can defeat one of the all-time great Ring of Honor World Champions whose stock continues to rise! But, that is IF Castle gets there! 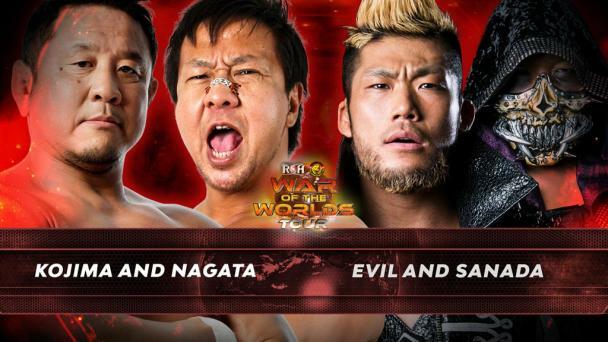 If Castle defeats Beretta in Japan, he will face The Franchise in Las Vegas, live on Pay Per View or at no cost for HonorClub VIP Members! 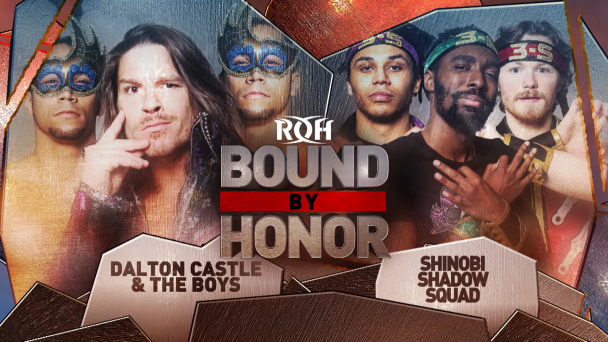 Can Lethal become just the fourth star to win the ROH World Championship more than once or will Castle earn the biggest win of his career? Join us to find out!